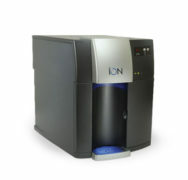 The ION Drinking Water System is the ultimate drinking water appliance. With just a press a button and enjoy an endless supply of cold, hot or sparkling water. 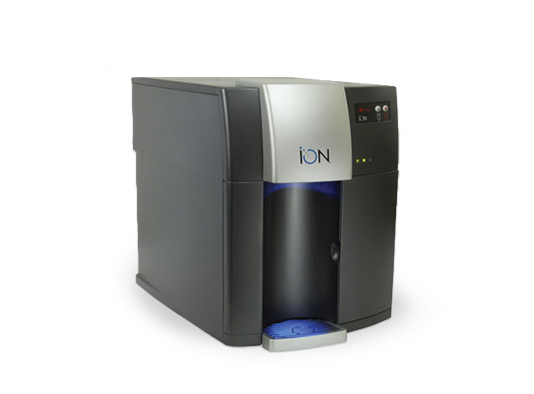 Designed to fit on most counter tops, the ION makes a great office water cooler where space may be limited. 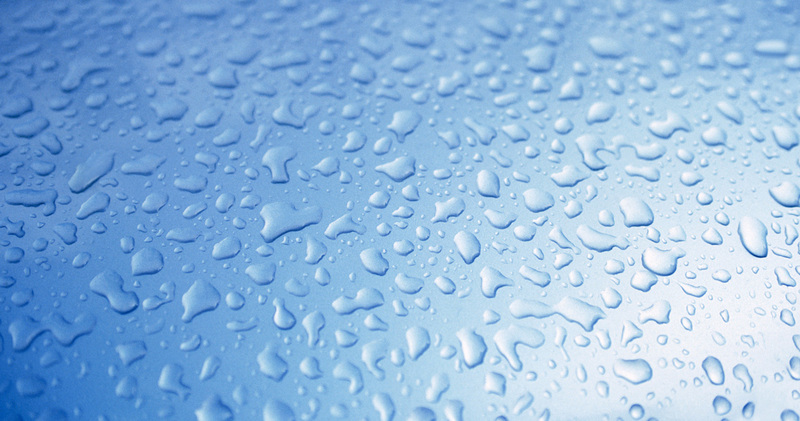 Offers 10 times the cooling capacity of a standard office water cooler. Dispenses up to 80 glasses in 40 minutes. Maintains the perfect temperature at 42°. 9″ dispensing height easily fills cups, carafes, pitchers, and water bottles. ION’s faucet and drip tray are easily removable and dishwasher safe. Cold, hot and sparkling water on demand. Compact and designed for small spaces. Perfect for home or the office.